Common, mild paprika is made from the low-heat bell pepper (Capsicum annuum; “capsicum” in Australia, “paprika” in Europe). Many varieties of dried chili can be used, however, and the type of chili and drying method will effect the heat and flavor of the final powder. Until the Spanish imported chilis the ‘the new world’, Europe, Africa, and Asia had only peppercorns and various analogs to add heat to food. Indian, Thai, and other cuisines are now inseparable from chilis, but this didn’t happen until the Spanish brought seeds back from the Americas around 1500. Hungarian paprika is probably the most famous. It is an essential ingredient in Goulash, the national specialty stew. Paprikas are grown and sun-dried in Southern Hungary, near the towns of Kalocsa and Szeged. Seven varieties of Hungarian paprika are usually sold as both a powder and as a concentrated paste in a tube. Similar to tomato paste, paprika paste tastes like a freshly roasted red pepper, but is also very salty in the concentrated form. 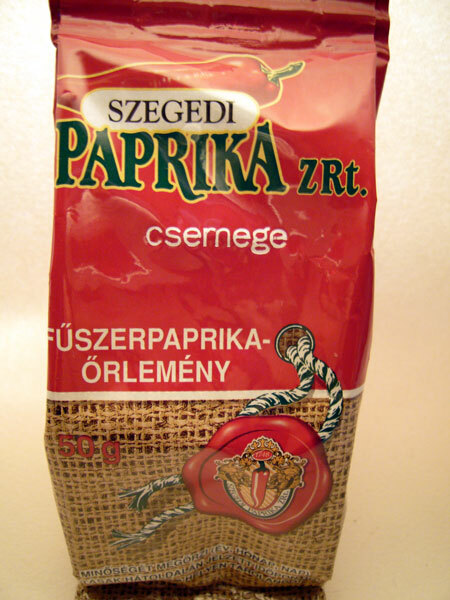 Special Quality (Különleges) – The mildest and brightest red of all Hungarian paprikas, with excellent aroma. Delicate (Édes csemege) – Ranging from light to dark red, a mild paprika with a rich flavor. Exquisite Delicate (Csemegepaprika) – Similar to Delicate, but more pungent. Pungent Exquisite Delicate (Csípős Csemege, Pikáns) - An even more pungent Delicate. Rose (Rózsa) – Pale Red in color with strong aroma and mild pungency. Noble Sweet (Édesnemes) – The most commonly exported paprika; bright red and slightly pungent. Half-Sweet (Félédes) – A blend of mild and pungent paprikas; medium pungency. Hot (Erős) – Light brown in color, this is the hottest of all the paprikas. It’s too rainy in Spain to sun-dry chilis, as is done in Hungary, so the peppers are dried in a smoker for 2 weeks. Each type of Pimentón powder is made with a different blend of chilis for a unique flavor and heat. Sweet (Pimentón Dulce) – Mild, slightly smoky paprika. Medium Hot or Bittersweet (Pimentón Agridulce) – Medium hot paprika, slightly smoky, darker color. Hot (Pimentón Picante) – Hottest of the three paprika varieties, usually made from a mix of chilis. Turkish paprika is a thick paste made of sweet or hot chili peppers and salt, usually sold in jars. 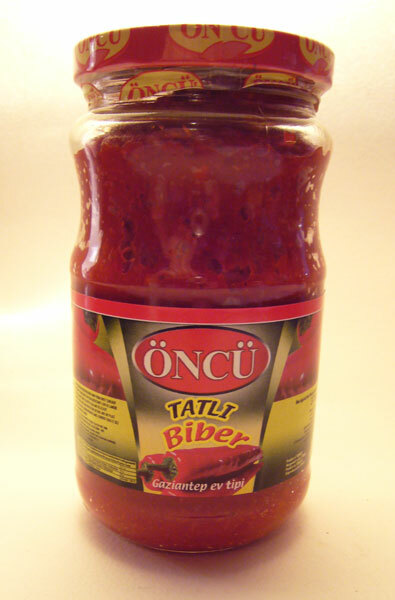 Sweet (Tatli) – Mild Turkish paprika paste. Hot (Aci) – Hot Turkish paprika paste. you forgot Murcia, south-East of Spain, which is actually the biggest production area in Spain and bigger also than all Hungary. we also produce sun dried (the tradition way in this area) sweet paprika (no pungency at all). this paprika is not smoked. India produces many types of dry red chiles that are used for aroma and bright color but have low pungency. Examples are Kashmiri Degi Mirch and Byadgi chilli.